Strong pulse air streams move the dirt from the filter into the container at the push of a button. The full suction power is quickly restored. 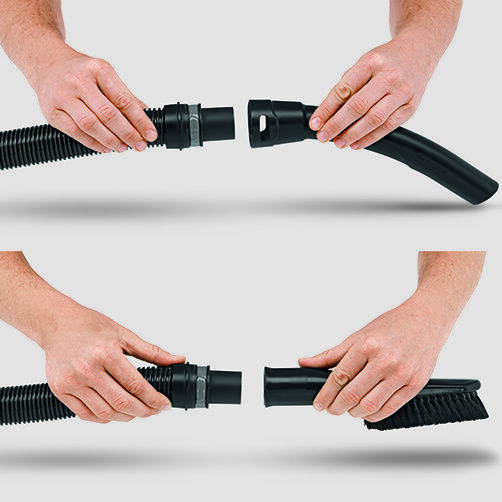 Where vacuuming is not possible, the practical blower function can be used. 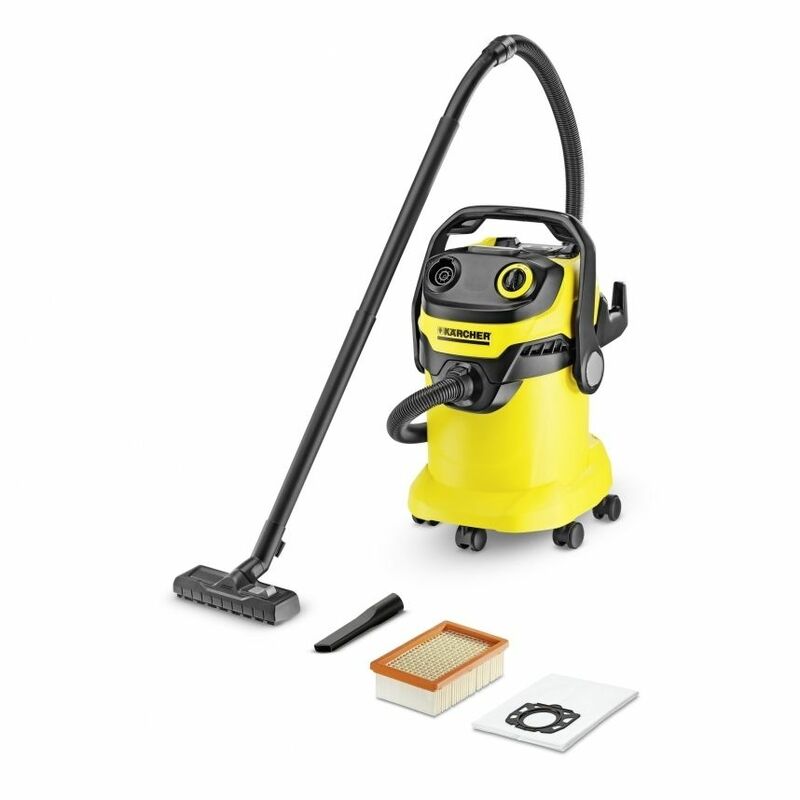 Effortless dirt removal, e.g. from a gravel bed. Convenient transportation of device. The container can be quickly and easily opened, closed and emptied. 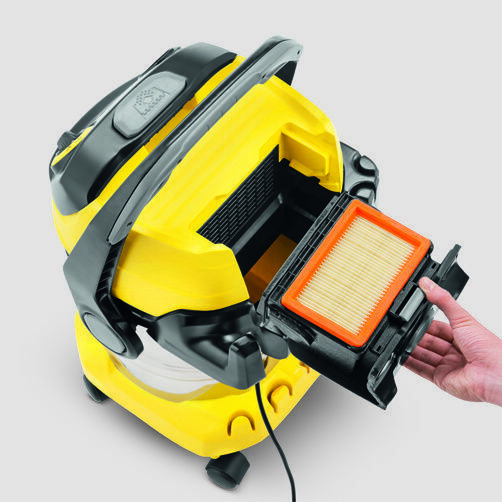 Excellent filter cleaning Strong pulse air streams move the dirt from the filter into the container at the push of a button.The full suction power is quickly restored. 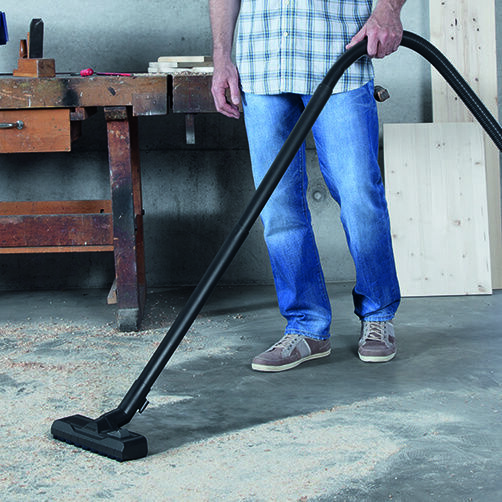 Practical blower function Where vacuuming is not possible, the practical blower function can be used.Effortless dirt removal, e.g. from a gravel bed. Practical parking position Quick and easy intermediate parking of suction tube and floor nozzle during working interruptions. Practical cable and accessory storage Space-saving, secure and easily accessible suction hose, power cable and accessory storage. Patented 3-in-1 carrying handle Convenient machine transport.Quick and easy container opening, closing and emptying.